Want to make your own cartoons? Krita lets you animate them for FREE!! 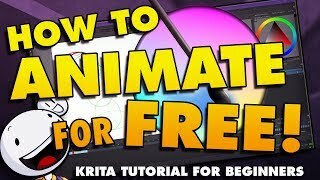 In this Krita Animation Tutorial for Beginners, we will learn how to download Krita, how to draw in it, how to animate, and how to export your video so you can upload it to YouTube! 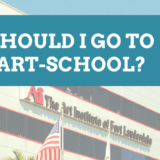 —You’ll be starting your own animation in no time, even if you’ve never drawn before! How To Get Started with Animation? The way animation works, is it is a giant stack of drawings. Each drawing with the character or object slightly different than the drawing before it. A lot of drawings end up looking like other drawings. When this stack of drawings is played in sequence at a certain speed, usually 24 frames per second, it will appear as if it is moving! 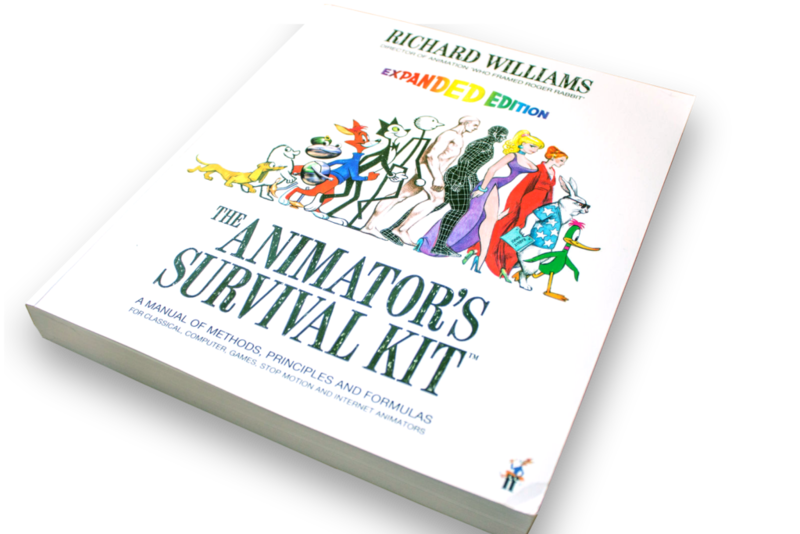 I wish I would’ve had The Animator’s Survival Kit as a kid! It is an invaluable resource to have at your desk to reference constantly while solving problems in your animation that the internet cannot replace. I seriously cannot recommend this book enough. Go check it out!! How To Animate on the Computer? 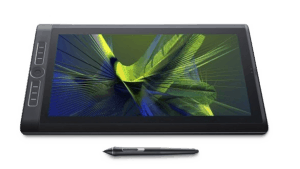 Here is a cheap, but good, drawing tablet I would recommend! What if I want to draw on a screen, and see where I’m drawing? If you can afford it, drawing on the screen will be much easier to learn than a tablet because you can see where you’re drawing. With a regular tablet, it took me about 3 months to get used to the hand-eye coordination. 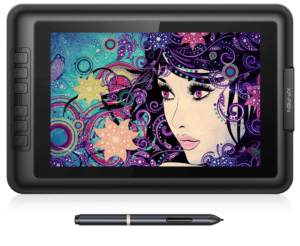 Wacom Cintiqs are a good alternative. With a drawing monitor, you can draw on it like paper! 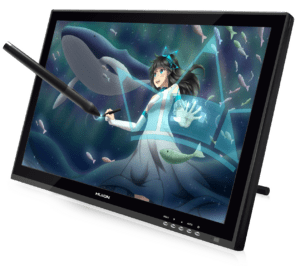 Most professionals and animation studios use Wacom Cintiqs as their drawing monitors because they are high-quality, have several additional features, and have the most supported tablet drivers for different programs… but, they come with a HUGE price tag! So what if I can’t afford a Cintiq? Fortunately, there are plenty of cheaper, but still good, drawing monitors out there! 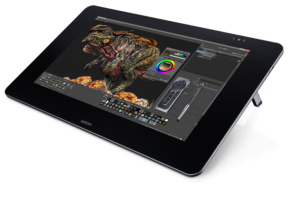 One thing to note, with these off-brand tablets, compatibility can be an issue, and driver installation can be a pain, but once you have it set up, these cheap drawing monitors will offer basically the same functionality and drawing ability of a Wacom Cintiq for a fraction of the cost! I had my off-brand Yiynova MSP19U+ for about 2 years with no problems, and loved it! This is a very common question. Truth is, it doesn’t matter. No animation program is perfect. I personally use Toon Boom Harmony Premium 14, but it is very expensive because it is a professional animation program. For beginners, I would recommend Krita. 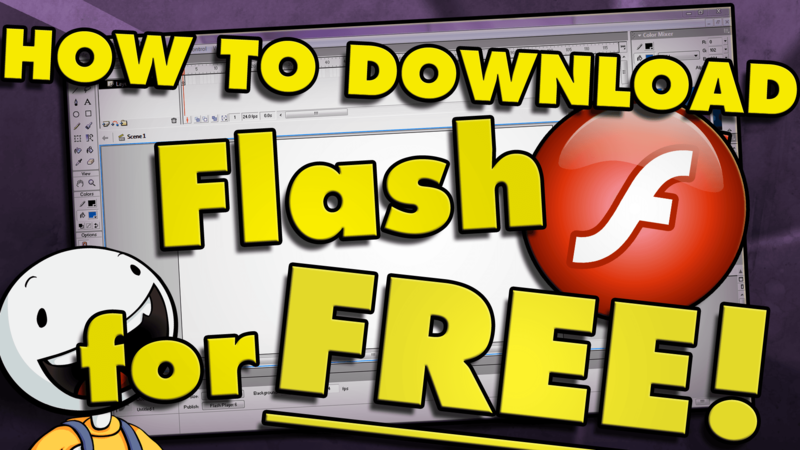 I find it the most beginner-friendly free animation program. OpenToonz is another great free alternative, but can be complicated to learn! Try different programs, most paid programs have free trials or educational versions, so you can try them out before you buy! See what works for you!! Create a New File by clicking File > New. 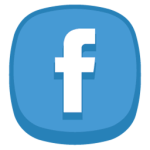 Set up this file to the size you would like. For doodling around, I like to draw in a 2000 x 2000 square. When you press okay, Krita will start you with a blank canvas. To pan around your canvas, hold Space, and click and drag to move around. You can think of layers as stacks of paper. Whatever is on the bottom-most layer, will be behind, and what is on the topmost layer, will be in front! To add a new layer, click the New Layer Button. To delete a layer, select the layer and click the Trash button. To select the Brush tool, click its icon, or press B. You can change the brush size by using [ left bracket, ] right bracket. To erase, click this eraser tool at the top, or press E, and your current brush will become an eraser. To select a brush, Right-Click on your canvas to bring up a brush picker. Use the menu button in the bottom right to select a different group of brushes. You can use the middle of the quick picker to select a color! To get rid of the quick picker, simply right click again. 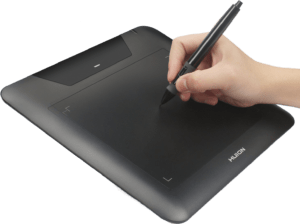 No drawing tablet? No problem! The Line, Square, Circle, and Polygon tool will help you to create accurate lines to animate with. 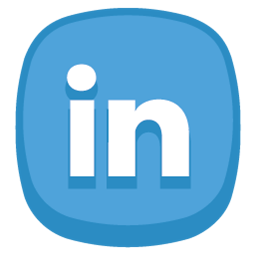 The shape tool will use the properties of whatever tool you have selected. Adjust the fill and outline in the Tool Options window. To select a certain part of your artwork, use the selection tools, which look like dotted lines. Each one functions differently. The position is moved by dragging the tool. Rotate artwork by dragging just outside the corners. Scale by dragging the corners (hold Shift to keep proportions). Skew by dragging the middle of the edges. And when you are done, press Enter to confirm your transform! Go to File > Save, and select where you would like to save your file. Save it as a Krita Document to retain all Layer and Animation information. To save for the web, go to File > Export. 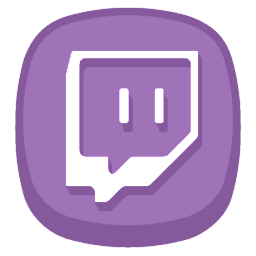 Save as a .png to use for the internet or other programs! Before we can begin animating, we need to grab the right panels. If you ever need to reset your workspace to default, go to Window > Workspace > Default. You can drag windows on top of each other to create tabs! One important thing to note, BEFORE YOU DO ANYTHING ELSE, you need to Right-Click the first frame on the Timeline and select “New Frame” to start an animation/drawing. If you already have artwork on this layer, this will erase your artwork, and you’ll have to copy/paste/merge it back in. So… always start with Right-Click, New Frame. You’ll notice a new Light Bulb symbol next to the Layer Name, as well as a Lock, and Visibility toggle for that layer. Draw your first frame in your animation! Start with something easy. Practice the basics until you don’t have to think about them anymore! A bouncing ball is a great place to start. On the second frame of your timeline, Right-Click and select New Frame. If you have this button turned on, (Auto Frame Mode, located in the Animation window,) you can go to any blank frame, start drawing, and it will create a new frame for you! In order to animate, we must be able to see the frame before, so we can see where our character or object is going to go. We also need to see frames before, and after, so we can draw a proper in-between two poses. This is what Onion Skin is for! You’ll find Onion Skin in just about every animation program. To turn on the Onion Skin, press the Lightbulb in the Timeline window. To adjust how many frames before and after you see, as well as color tinting, you can adjust these in the Onion Skin window. Turn on and off onion skin frames by selecting the numbers on the top. Adjust the opacity of the onion skins by dragging the vertical columns. Use the onion skin and start animating by moving your drawing little by little with each new frame. Animation is a tedious process, and it takes a long time… But there is nothing quite as satisfying as seeing something you made come to life right in front of you! A frame will hold until a new drawing takes its place. To have your animation disappear, Right-Click, and select New Frame on that frame. You can Copy frames with Ctrl + Drag. Move frames by selecting a frame, then dragging it. You can Move and Copy either a single, or a group of frames. Select multiple individual frames with Ctrl + Click. Or select the first of a group, then Shift + Select the last. 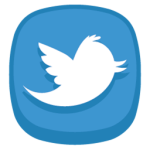 Alt + Drag moves your entire timeline. You can import files using File > Import Animation Frames. You can either import an image sequence, or a single image this way. Import Audio by clicking the speaker icon on the top left of the Timeline and select Open Audio. 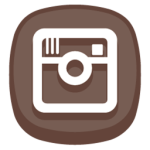 Select GIF. 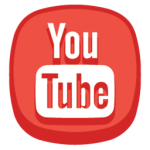 Want to export as a video? Watch the tutorial here. Select “Delete Sequence After Rendering” we don’t really need an extra image sequence. Browse where you’d want it saved and give it a filename. Press OK! Because of this, we are all learning, there will always be those better than us, and those worse than us. It is up to us to not feel jealous but to learn and study from those better than us, and encourage those that have yet to learn what you know. Ask questions! Give feedback! The thing I like most about the animation community, is we are all supportive of each other! We want each other to succeed! If you’d like to download the source files we created for FREE, check out the Gumroad link below! 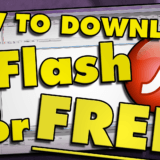 Download Source Files for FREE! If you have any questions at all, feel free to leave them in the comments section below, or email me at: jessejayjones@gmail.com! 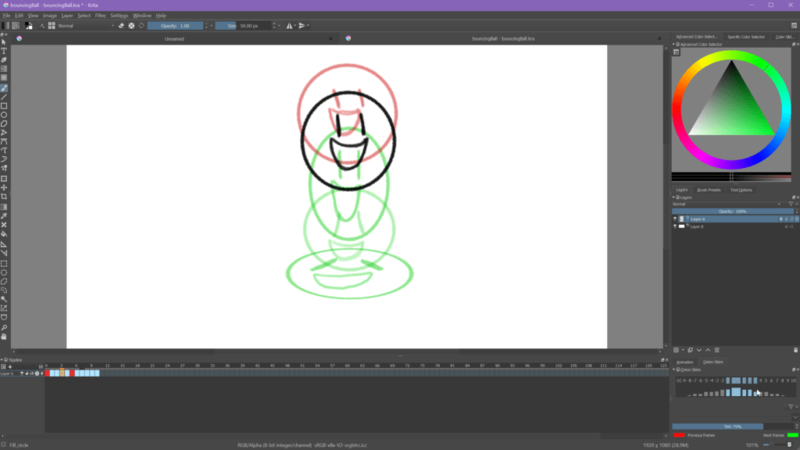 I believe Krita is a great beginner’s tool for learning how to animate, as well as a robust enough program for any industry-level animator! And best of all…. IT’S FREE!! 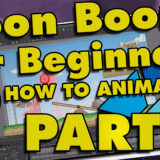 ← How to Make Your Own Cartoon for Beginners with Toon Boom Harmony! This is absolutely fantastic! Exactly what I was looking for. Macromedia Flash always crashes for me so finding a tutorial on Kitra, a program I didn’t even know I could animate in even though I already use it for drawing, makes me so happy! Crazy how you only just uploaded this 3 days ago but you still came up in a google search! 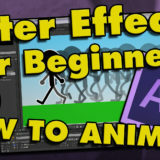 Great Tutorial, watched the whole thing and I feel like I’m already as learned as a master. So in-depth and so clear. So many times with tutorials like this, they will skip out on the “obvious” stuff and it makes me fail before I even start actually using the software! Not this time though! I can’t thank you enough, Jesse!